I love the Debenhams Beauty Club, because it's a reward scheme for beauty products and fragrances which ensures you can collect and spend points both in store and online. The face of this relaunch is the beautiful and talented Alesha Dixon's Let's talk beauty campaign where she shares beauty tips and favourites exclusively with all of us. She will also share tutorials and experts guidance providing us all with all the hottest new trends and exclusive launches. Complimentary Monthly product sampling you collect in-store. Extended Loyalty Points and rewards validity periods. 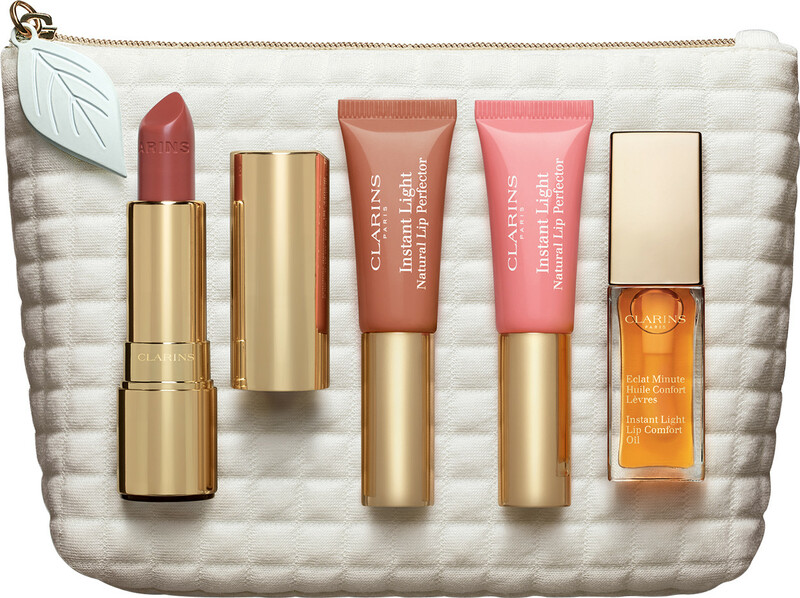 To celebrate it's relaunch there is a fantastic GIVEAWAY where you may win over £200 worth of Debenhams luxury beauty products! Yes over £200 you read right. 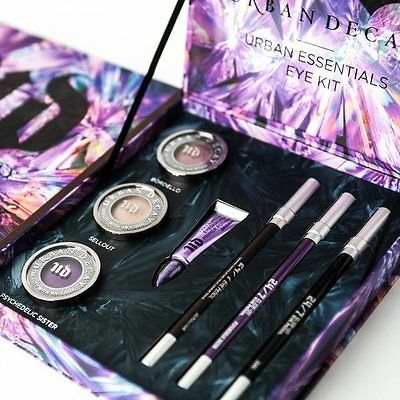 Urban Decay Urban Essentials Eye Kit. 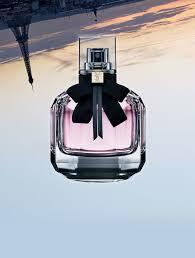 Moon Paris YSL eu de parfum. Exclusive MAC Nutcraker Makeup Kit. Laura Geller Baked Gelato Swirl Illuminator Palette. Clarins precious lip gift set. 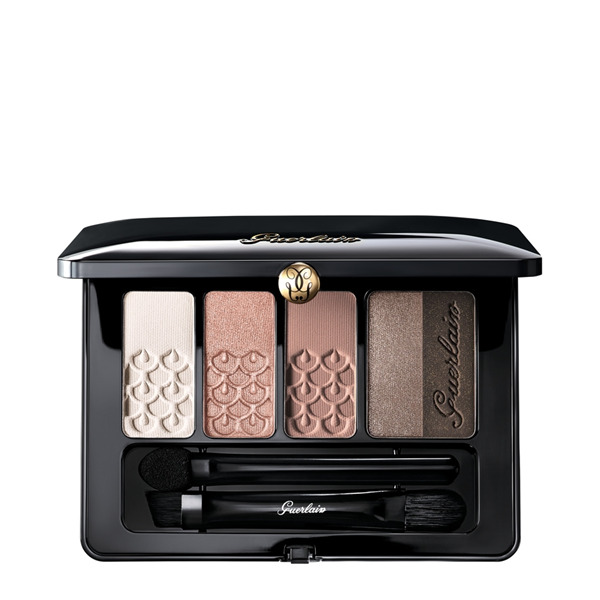 Guerlain Ecrin 5 couleurs eye shadows palette. 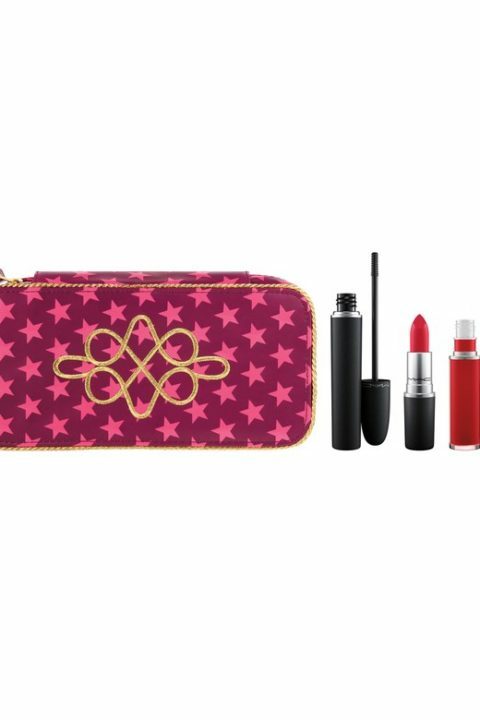 If you want to be in with a chance of winning this amazing beauty bundle, all you have to do is enter via the Rafflecopter widget on the following link. The giveaway will run for 4 weeks and is open to UK residents only. It's a shame you are so far from me. Looks like a great giveaway to enter. Thank you saphire. Do feel free to enter.